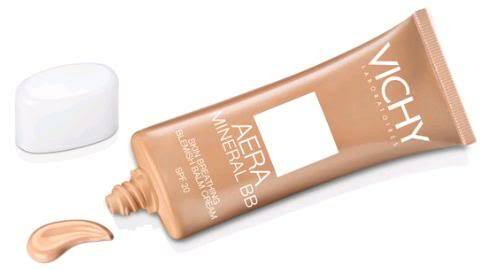 Today’s lucky sample is…The Aera Mineral BB cream. I actually haven’t used a BB cream before but I heard a lot of buzz about how it’s the perfect combination of moisturizer, foundation, concealer etc. I look like one ghost man..why must they only have 1 shade?! They said it would blend into your natural skin tone but I dont think so. I dont know man..I, personally, don’t think this product is catered to everyone. If you’re fair-medium skin tone with normal- sensitive skin, you can use it. 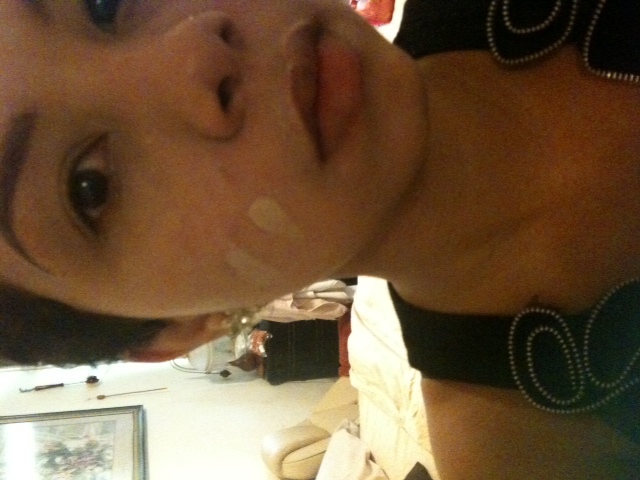 However, if you do have scars and blemishes, be prepared to apply more concealer and powder. After using it from today morning-late afternoon, I still look a bit pale. I wouldn’t recommend tanned individuals to use it on its own. You will look pale as it doesn’t blend out much to match your skin tone. Use it as a make-up base instead.